Say hello to the new Cadillac Escalade ESV. Its innovative technology is sure to impress Tucson drivers. The unmatched exterior and spacious interior add more charm to its look. Drive down to our Tucson dealership and experience Cadillac Escalade ESV’s performance and efficiency. 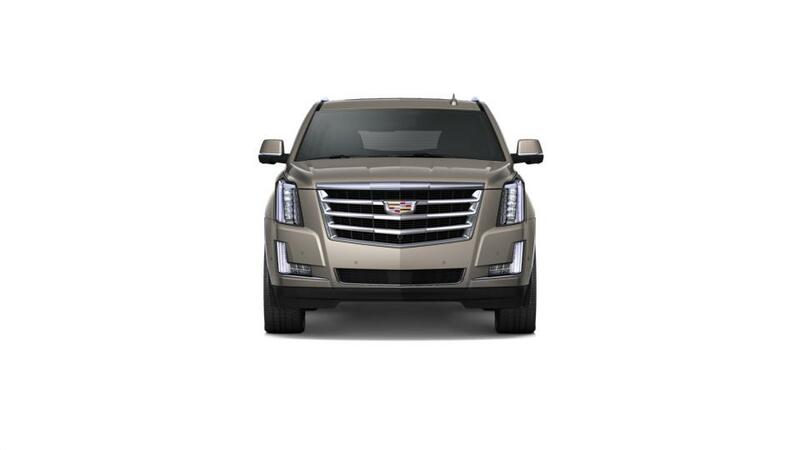 Royal Cadillac, your preferred Cadillac Escalade ESV dealership has an extensive lineup of this model. No matter where you want to take it, the safety technologies in this vehicle will take care you and let the journey be hassle-free. The staff at our Tucson Cadillac Escalade ESV dealership will gladly schedule a test drive for you.